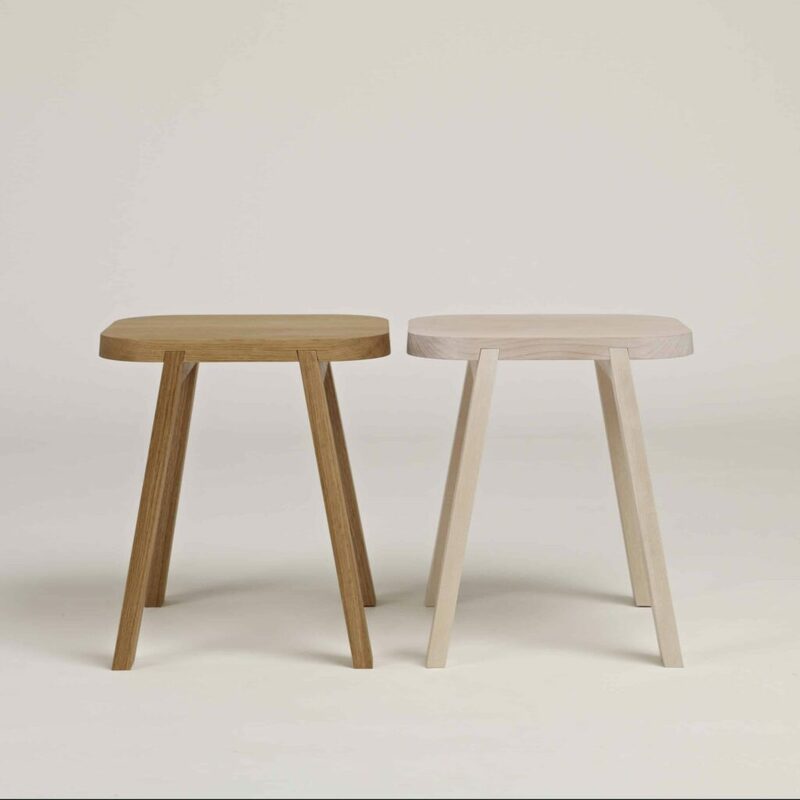 Our first stacking stool, offering a practical and attractive addition to the Series Four Collection and adds to our wider stool offering. 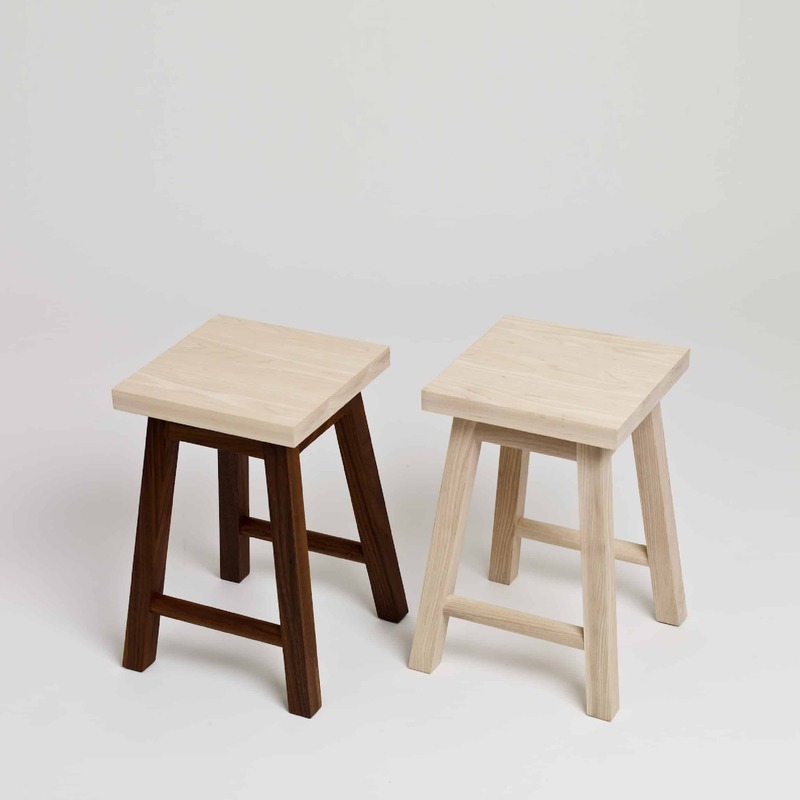 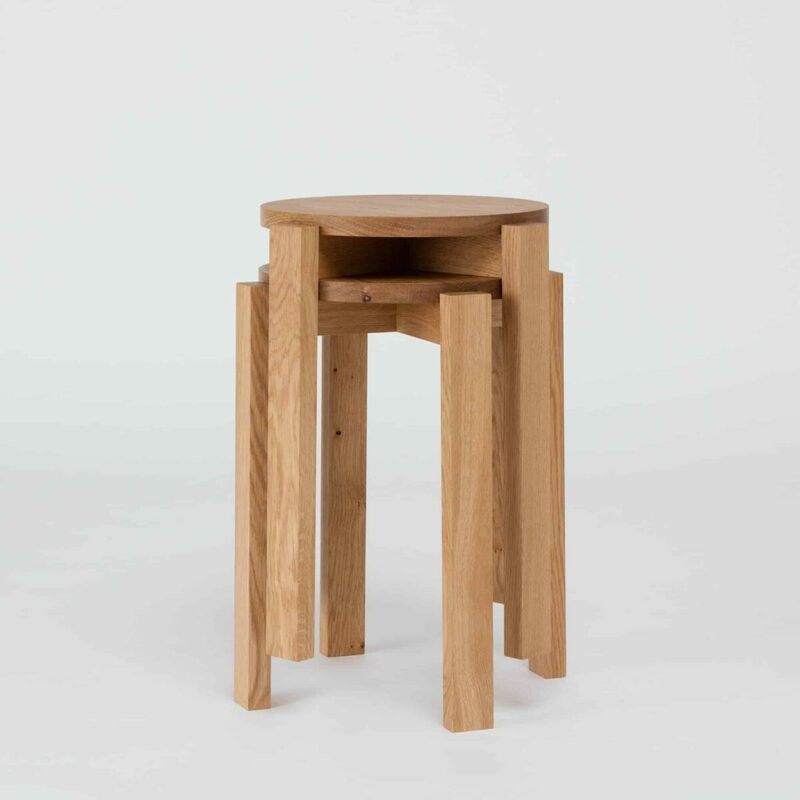 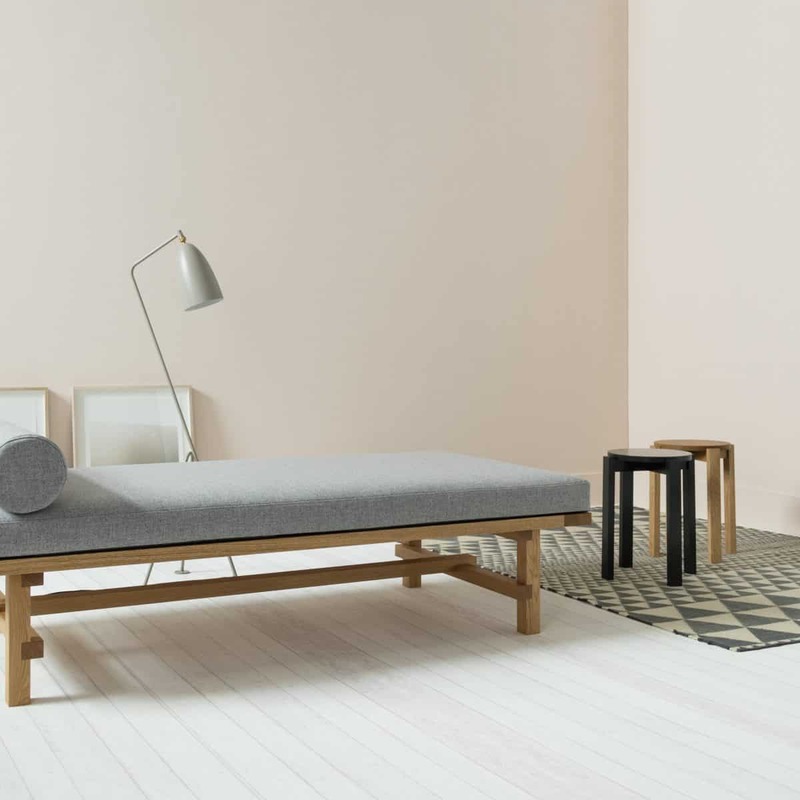 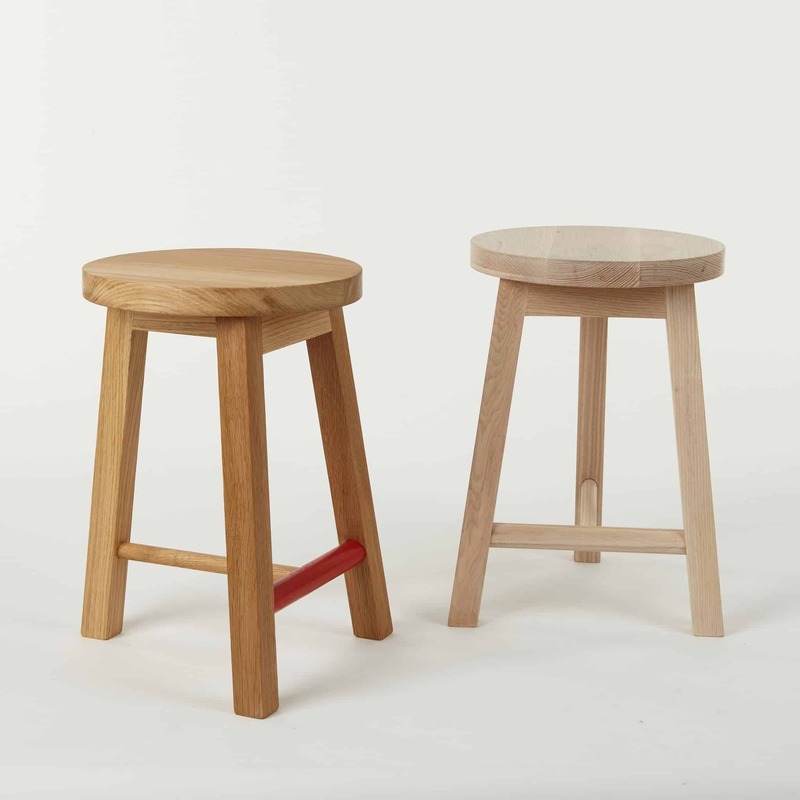 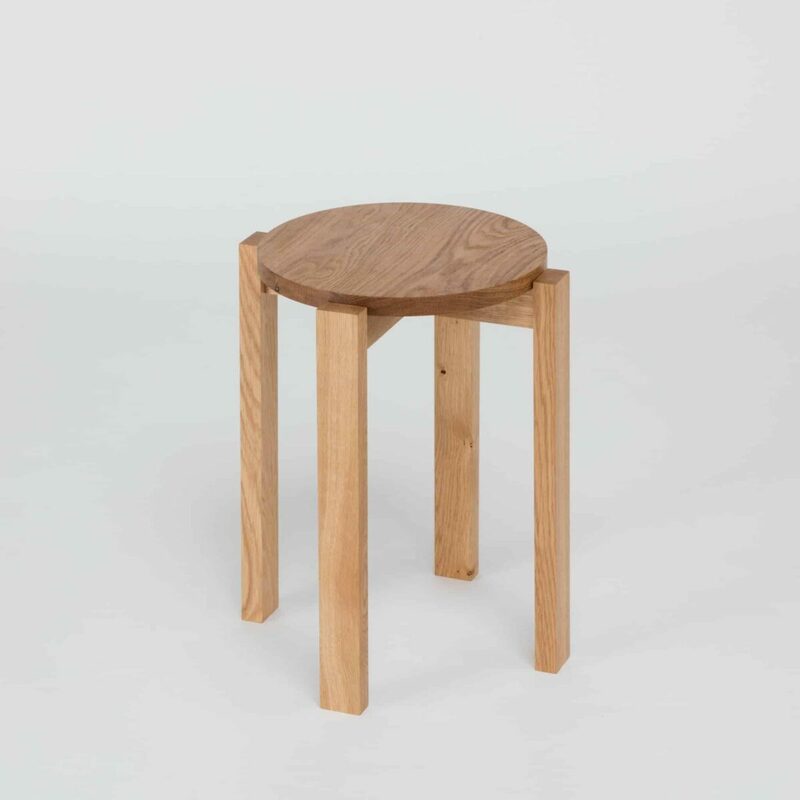 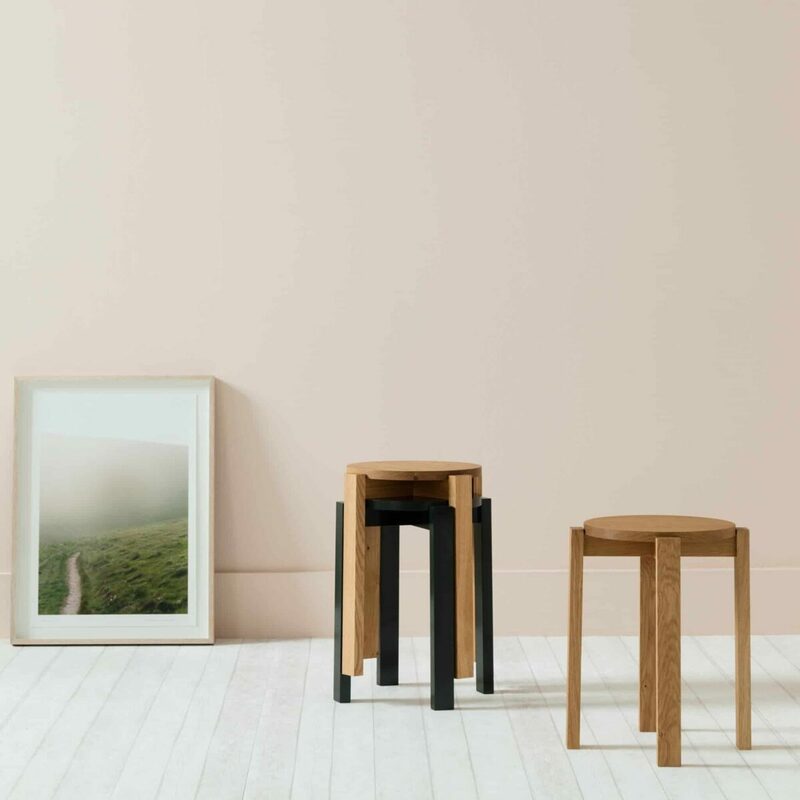 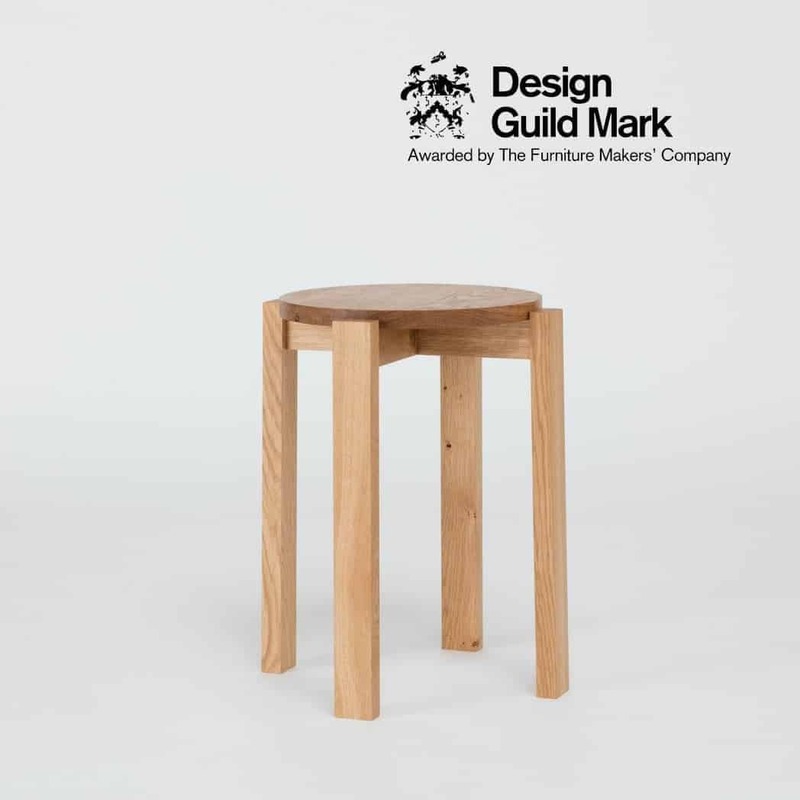 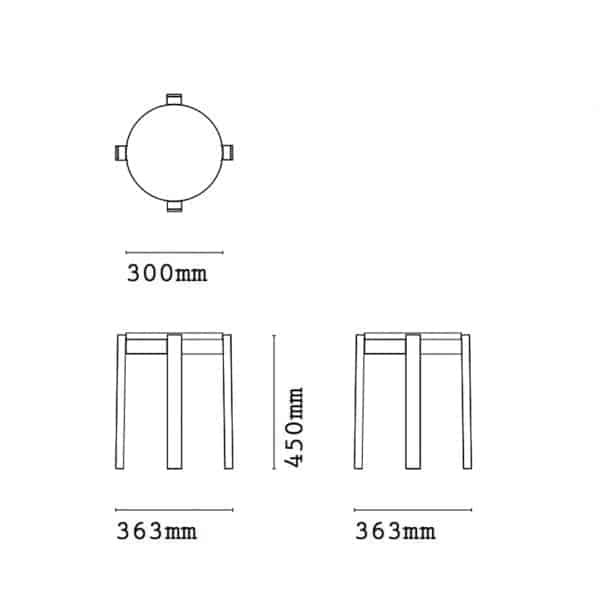 Stool Four is characterised by elegant yet strong, architectural lines, and the design find inspiration in English and Dutch construction technique and design heritage. 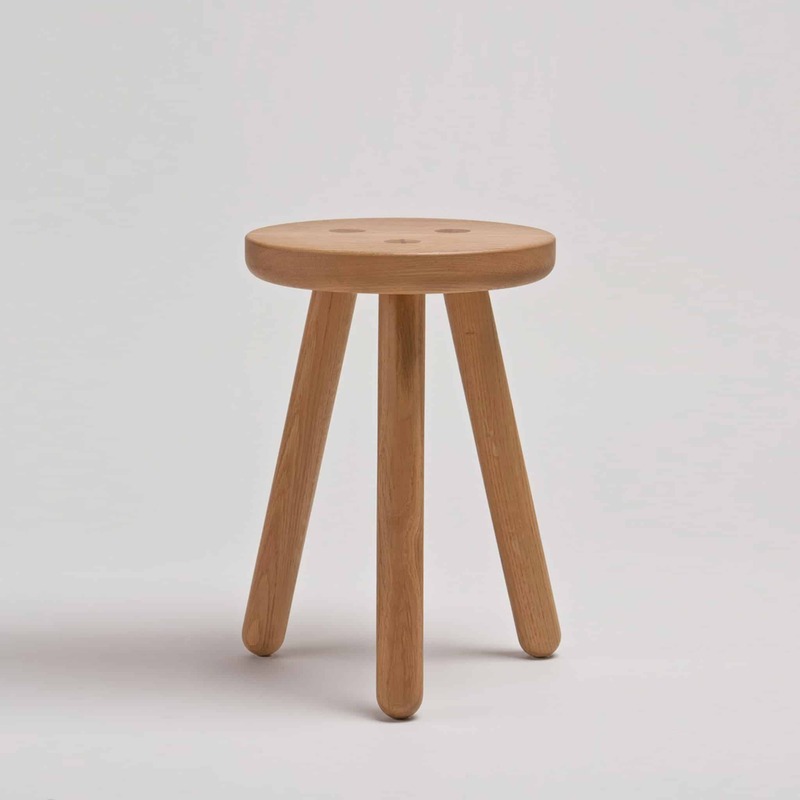 This stool also comes in an authentic high-gloss Dutch Canal Green finish – mix and match for an eclectic look!